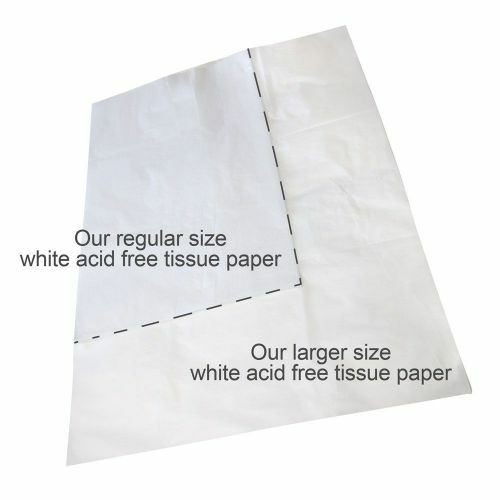 Looking For Jumbo Size White Acid Free Tissue Paper! 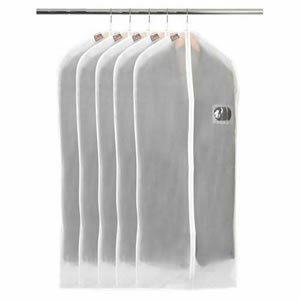 Add Caraselle White Tissue Paper Acid Free 25 Sheets 50x70cms to your basket? 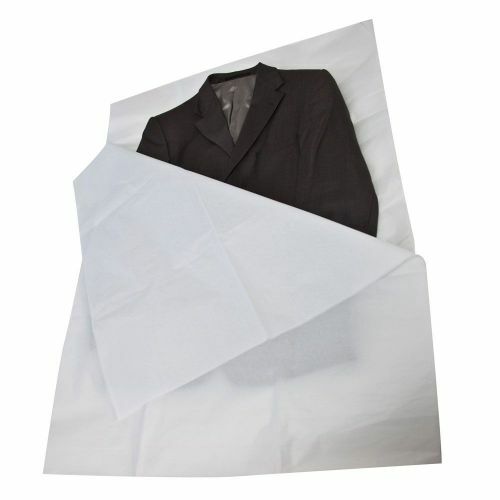 Add Caraselle 25x Sheets of Assorted Colours of Acid Free Tissue Paper to your basket? 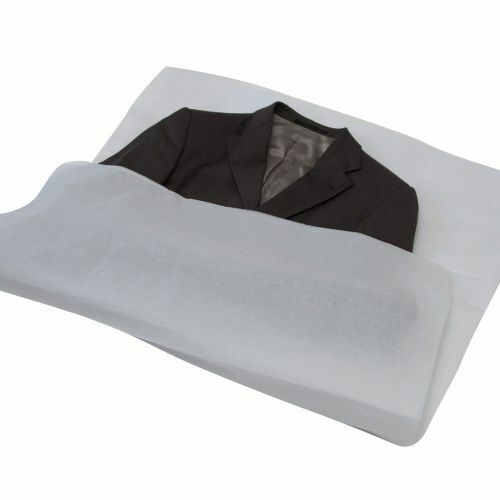 Each pack contains 25 x Jumbo Size Sheets of Acid Free Tissue Paper 750 x 1000mm for wrapping larger items. 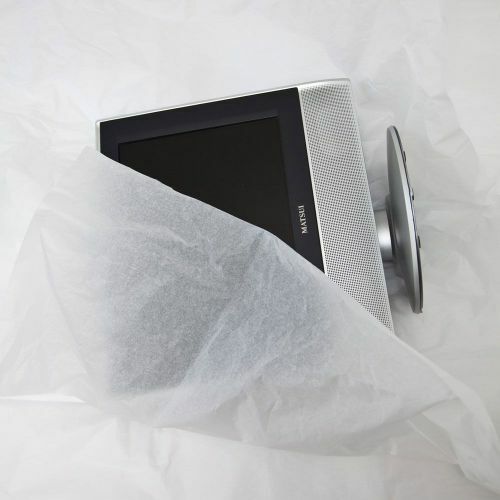 The Tissue paper is unbuffered and is ideal for use when storing delicate and valuable garments, wedding gowns and costumes. Also for jewellery,crockery and glassware. Over time most tissue paper becomes acidic and brittle. The acidity will transfer to adjacent objects and may result in some discolouration. 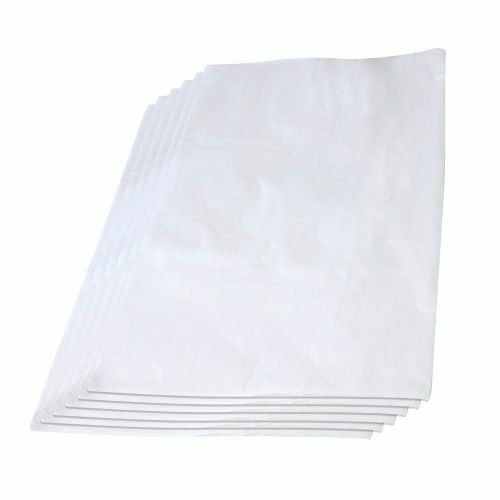 Acid free tissue paper is made to remove these contaminants making the paper suitable for use with cotton and linen textiles. 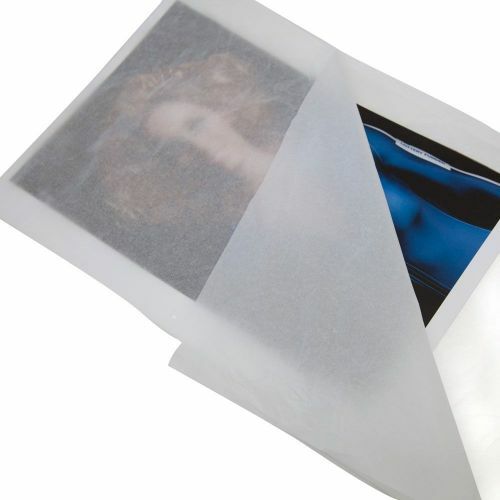 Each pack contains 25 sheets.